Calling all photography enthusiasts in Cebu! 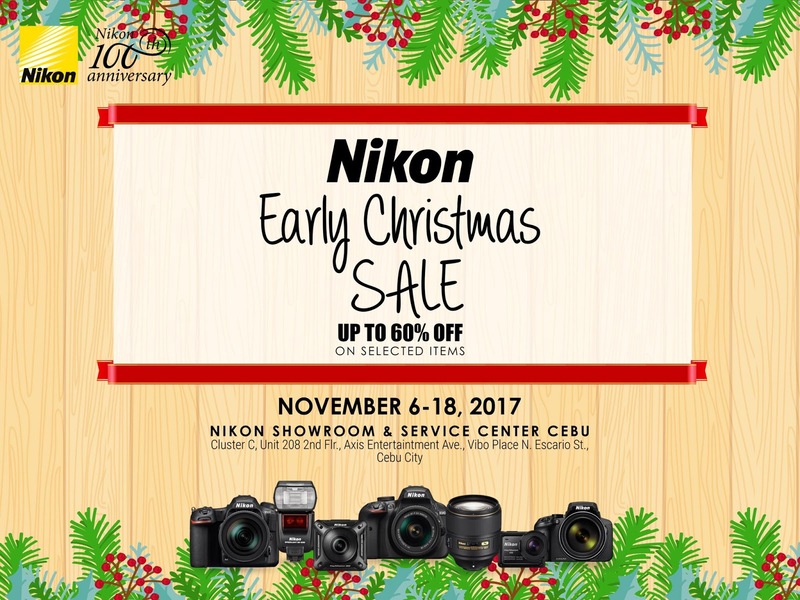 Come and visit the Nikon Showroom at Axis Entertainment Avenue, Vibo Place Cebu for Nikon's Early Christmas Sale happening until November 18, 2017! 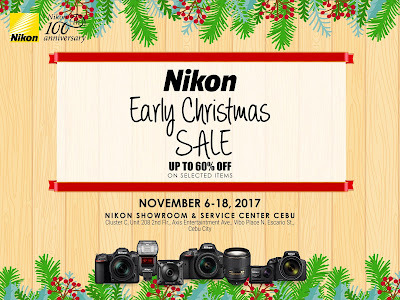 Get up to 60% off on selected Nikon cameras, lenses and Manfrotto bags and accessories.